When going through driving lessons, young drivers are often taught that driving is a privilege, not a right. Still, once they are driving independently, many drivers take this privilege for granted and stop giving the road the respect it deserves. Many auto accidents take place every day, and the majority of them are caused by a driver’s reckless or negligent actions. Auto accidents often cause serious personal injuries, most of which amount to substantial financial losses. Considering the statistics regarding car accidents in America, it is especially important to have signs and traffic signals directing cars on the road. Unfortunately, traffic lights aren’t always enough to prevent collisions. In fact, a number of auto accidents take place at intersections directed by traffic lights. If you’ve been injured in an auto accident involving red lights, our Scranton, PA auto accident attorneys can discuss your case and determine if you have a right to financial compensation for damages suffered. No matter who or what the cause, red light accidents are a big problem in America. Statistics show that an average of two million auto accidents are the result of a driver running a red light each year. Red light accidents are very harmful to the drivers involved. Annually, collisions occurring at intersections result in around 700,000 personal injuries, and approximately 8,000 fatalities. The National Highway Traffic Administration reports that about half of those injured in red light accidents are innocent drivers. Unfortunately, even careful, defensive driving cannot prevent accidents caused by the reckless or negligent actions of others. 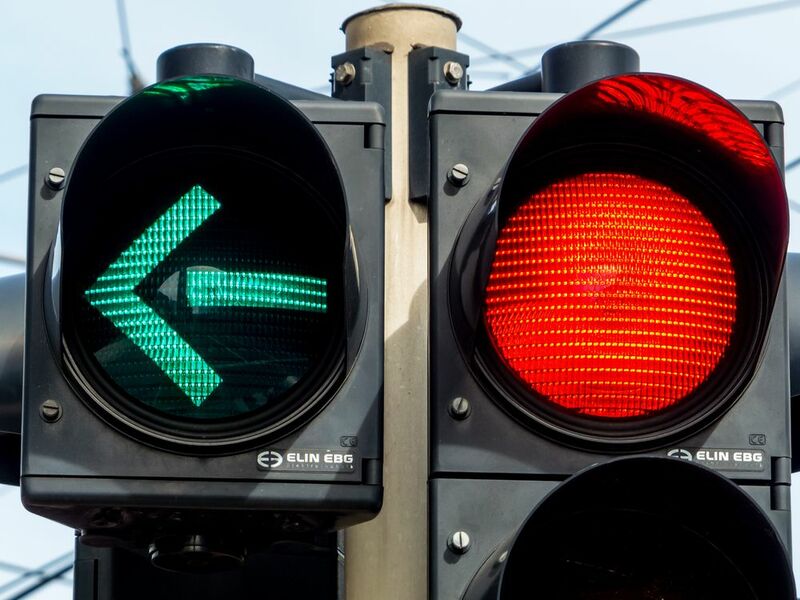 Anyone who has been injured in a car accident that was caused by a driver running a red light should speak to an experienced attorney, such as those at Foley Law Firm, to discuss their right to financial compensation. Red light accidents often result in injuries, financial losses, and emotional suffering. A lawsuit can prove liability for the accident and ensure that the accident victim is rewarded for losses such as medical bills, lost wages, and pain and suffering. Our attorneys will work with experts in the field and gather all necessary evidence to maximize financial compensation for accident victims. If you or a loved one is the victim of a red light accident, you may be entitled to compensation for damages suffered. Contact us at your earliest convenience to set up a consultation with one of our experienced attorneys. The auto accident team at Foley Law Firm looks forward to working with you.